When Shan-Lyn Ma’s friends started getting married and complained about needing to set up multiple registries, Ma realized she could do better. Weddings in the U.S. are a $100 billion industry, and, on average, couples spend $35,000 on their wedding day. Yet, in this industry, a dominant startup or disrupter hadn’t emerged to take the market, until now. Ma co-founded the online retailer Zola in 2013 to disrupt wedding planning. 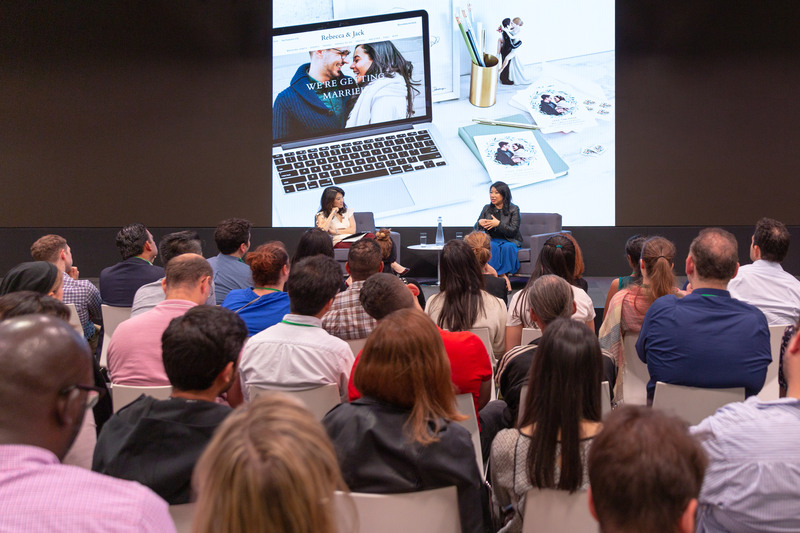 On Thursday, September 13, 2018, Bloomberg Television’s Scarlet Fu discussed Zola, innovation in the wedding industry and entrepreneurialism with Ma at Bloomberg’s Global Headquarters in New York City. Ma started Zola, meaning ‘love’ in the Zulu language, when she realized how cumbersome the more administrative aspects to wedding planning were. 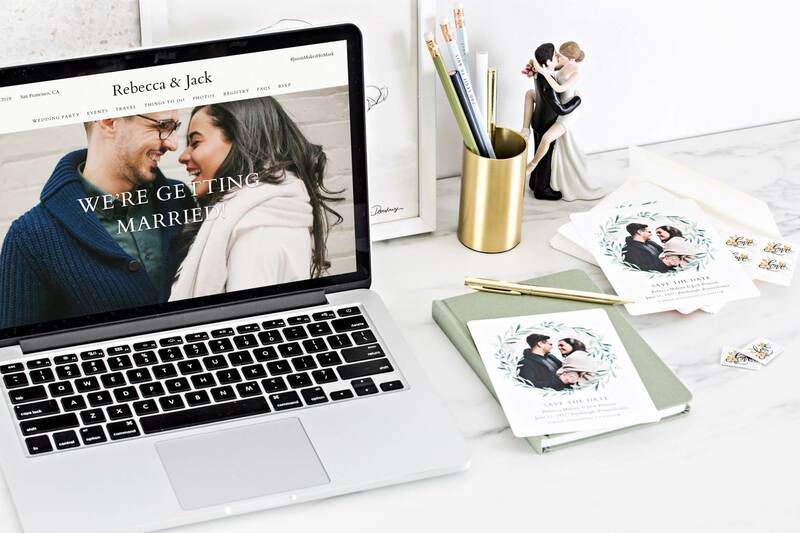 Couples have to set up a separate registry for products, experiences and cash funds, and they are not able to personalize every aspect of their wedding – for example, themes on websites and invitations don’t always match. Also, when couples receive their gifts, they don’t always know the giver. If they’re away on their honeymoon, boxes pile up at their doorstep until they return because they can’t control when gifts are shipped. 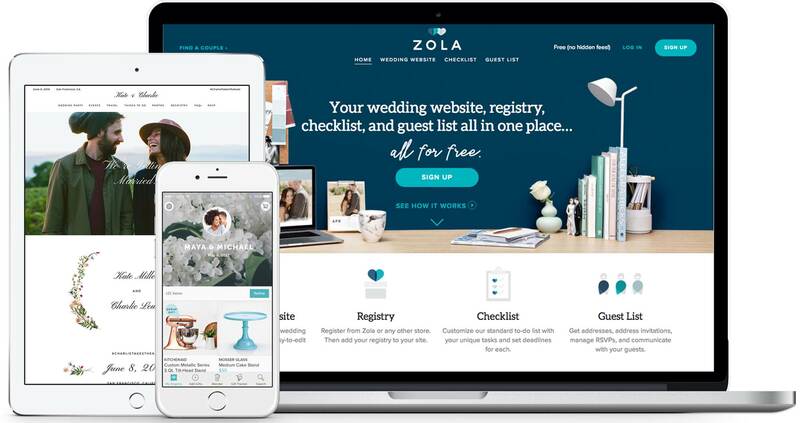 By rethinking the entire wedding planning experience, Zola solves many of these problems through technology, while providing a unique customer journey through its website and mobile app. What’s different about Zola is that it operates similarly to other e-commerce players, but without the burdens of e-commerce. Along with a free wedding website, guest list manager, wedding ‘to do’ list, and beautifully designed ‘save the date’ cards and invitations, Zola sells over 60,000 gifts from over 600 brands. Zola is the only place where couples today can register for traditional gifts like cookware and sheets, experiences like travel gift cards and wine subscriptions, and cash funds – all in one place. The company has grown its merchandise assortment based on data and feedback from couples. Returns are almost nonexistent because nothing is shipped until a couple decides they want to receive their gifts. Couples are also able to review their list of gifts and do virtual exchanges to purchase other big-ticket items, or they can keep their gifts. When creating a gift registry, one way Zola provides a distinctive customer experience is through the “Blender” feature on the mobile app. Couples can add products simply by swiping right and for those they don’t want, they swipe left. “In this simple interaction, we find people spend an incredible amount of time swiping through different products and really engaging in the Zola wedding registry finding experience,” said Ma. 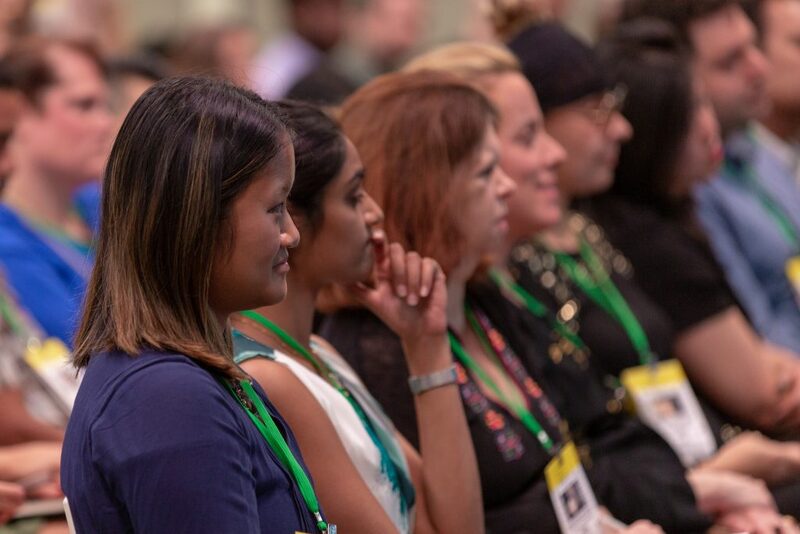 Luck is defined as the intersection of opportunity and preparedness, and while Ma knew she would one day start her own company, she didn’t start Zola until she was prepared to do so and had identified the right opportunity. Her inspiration for how to be an entrepreneur started with Jerry Yang. She moved to the U.S. to study for her MBA at Yang’s alma mater – and her dream school – Stanford University. There, she learned how founders create great products that are supported by sustainable and profitable business models. Then, Ma worked at Yahoo where, along with a very brief encounter with Yang, she learned about the art and science of product management – the process of identifying an audience, understanding their needs and pain points, innovating on their behalf and testing to ensure the product has the desired impact on users and the business – which has stayed with her throughout her career. 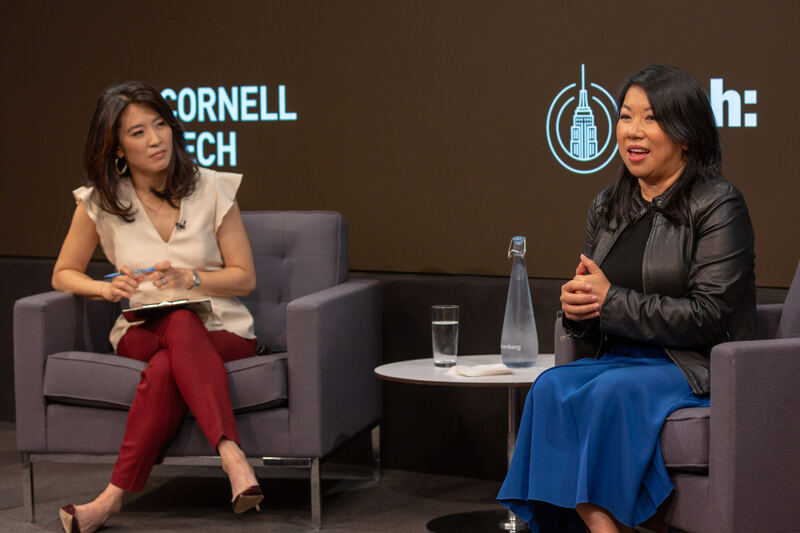 When Ma decided to leave Yahoo, she looked for a smaller company that could innovate and pivot faster than established players in an industry and that didn’t suffer from the innovator’s dilemma. 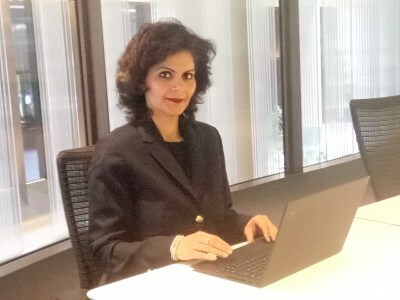 At that time, she had become an avid shopper at Gilt Group. 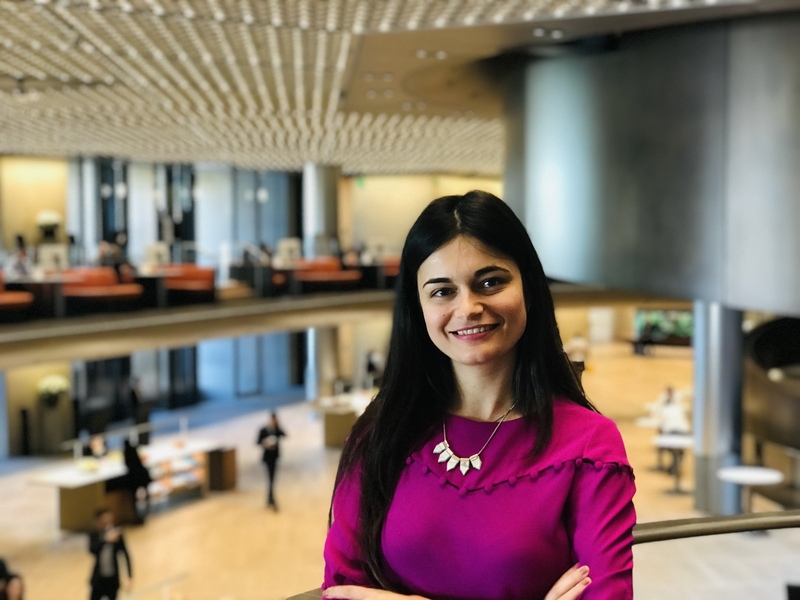 She researched the leadership team and saw her perfect job on their website, so she applied to the company where she would spend the next four years. 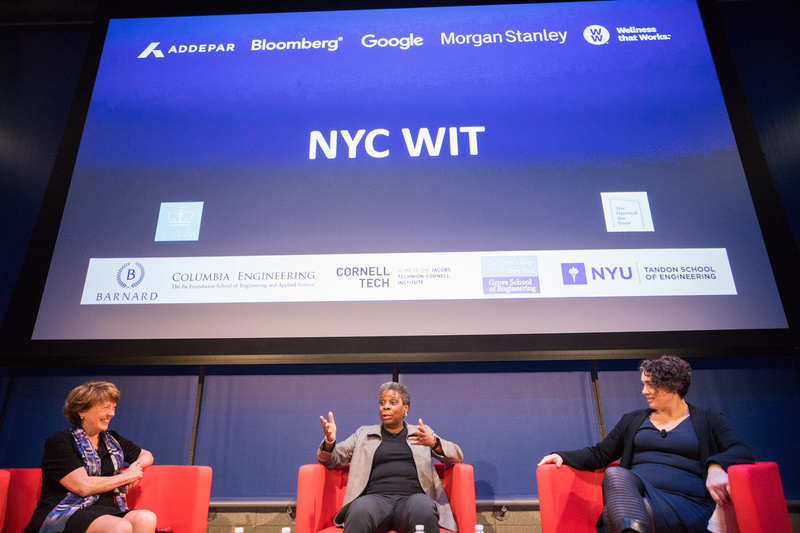 “That was the most incredible experience for starting a startup because I got to start a mini-company within the umbrella of a bigger company, and that was the best thing I could have ever done,” said Ma. She gave her notice and founded Zola a few months later. Zola’s entire leadership team is made up of former colleagues of Ma’s from Gilt Group. Her first investor was Kevin Ryan, the founder of Gilt Group. He became a seed investor in Zola and joined as chairman of the board and a co-founder. 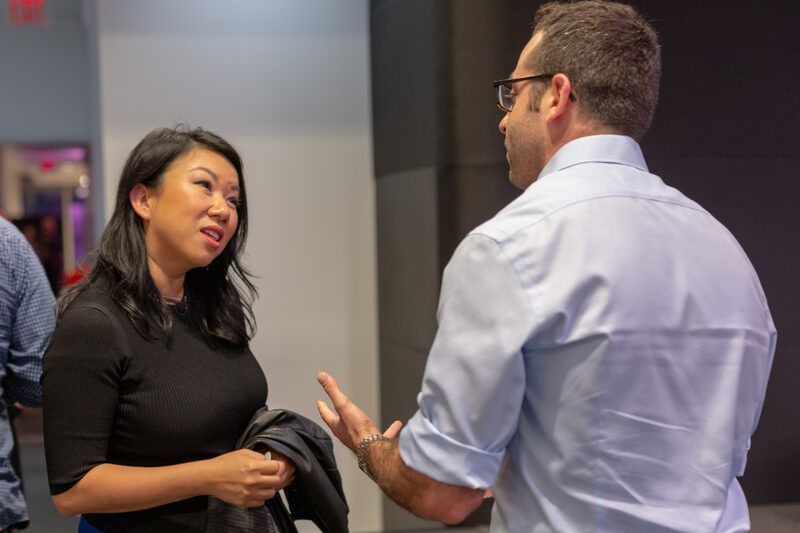 While other founders might consider Ma fortunate that he invested, “it was only because I showed what I could do for four years that he was willing to give me the seed funding,” said Ma. 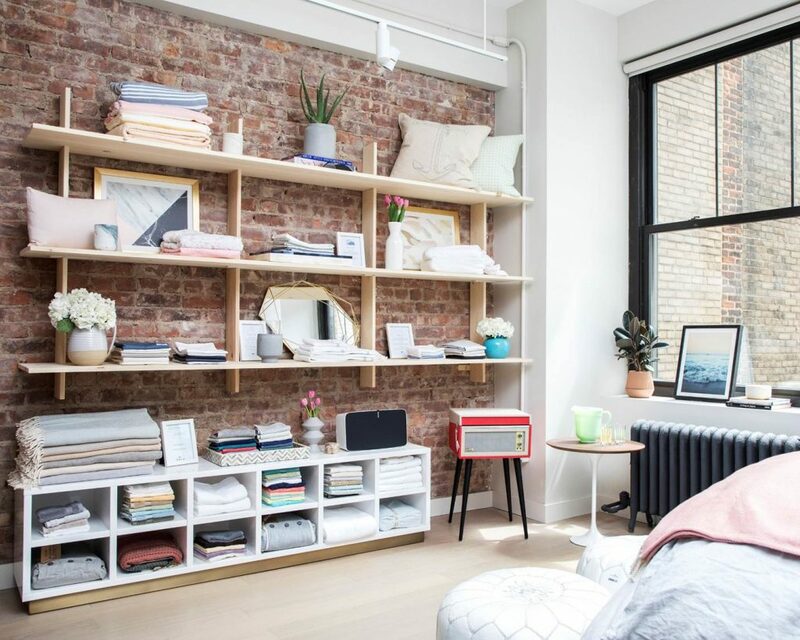 Earlier this year, Ma raised $100 million in Series D funding for current operations and to prepare for growth as Zola continues building more products, building a bigger community, hiring more e-commerce talent in New York and helping couples along the wedding planning journey. Ma also approached investors in both California and New York because each look at companies differently. 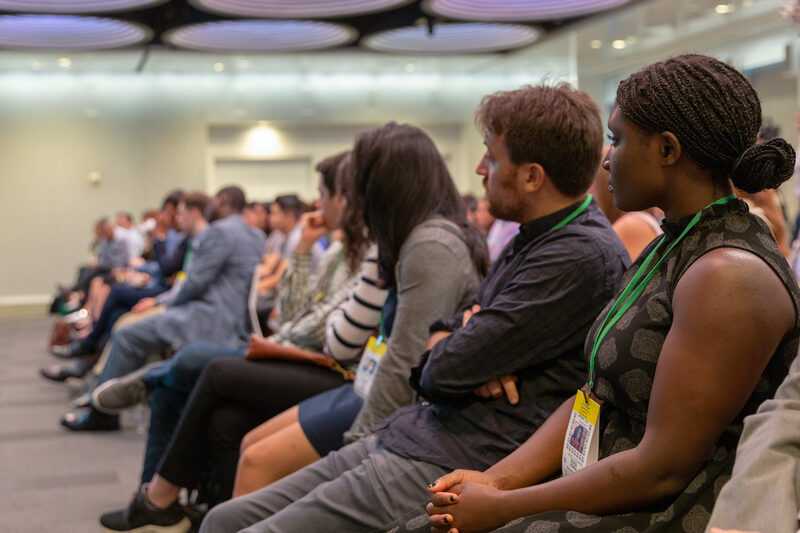 Investors in New York tended to be more pragmatic and interested in the business model: how that product can be monetized and the evidence to support the growth projections in a plan. Silicon Valley investors assessed the product market fit and the possible product adjacencies or expansion opportunities.